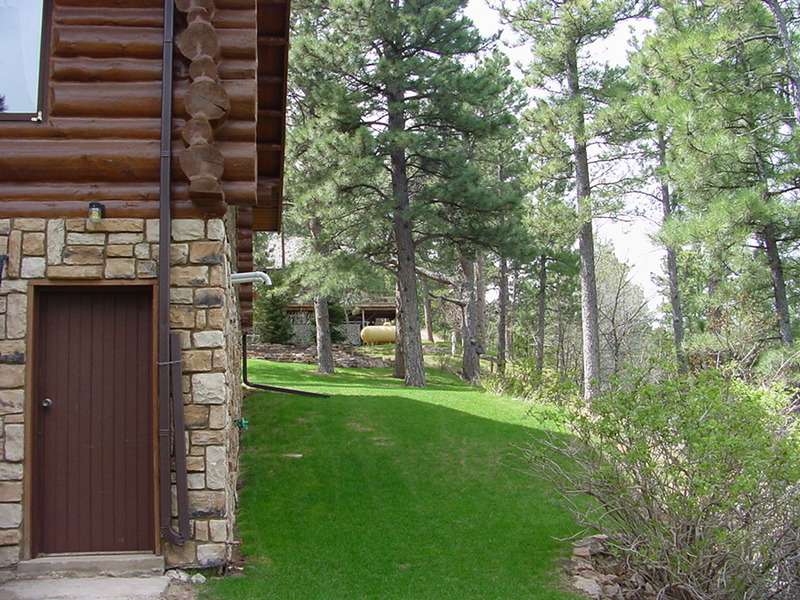 Fire mitigation is all about creating a defensible space for your home. Reducing the amount of materials stored around your house as well as how and where you store them can significantly decrease your risk of fire getting to your house. 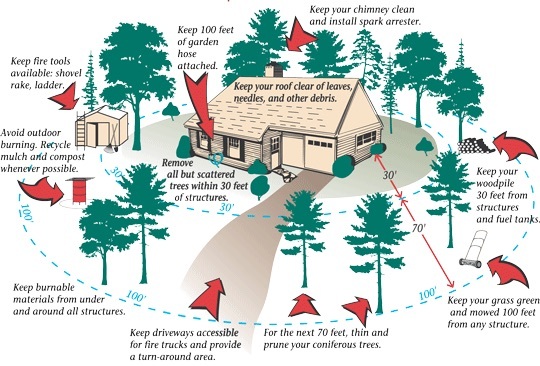 Seemingly small actions, such as moving your firewood 30’ away from your home instead of under your deck could be the difference between your home catching fire and not. This zone is the most important for reducing risk, and should be measured from the furthest point attached to your home. This could be the the edge of the eaves of your house, or any attached structures – such as decks or patios. Have you pruned and maintained the plants around your home? This includes removing all dead branches and leaves within and below the plant. Are you storing firewood or other combustible materials within the first 30’ of your home? If so, move them – at least 30 feet away and uphill if possible. 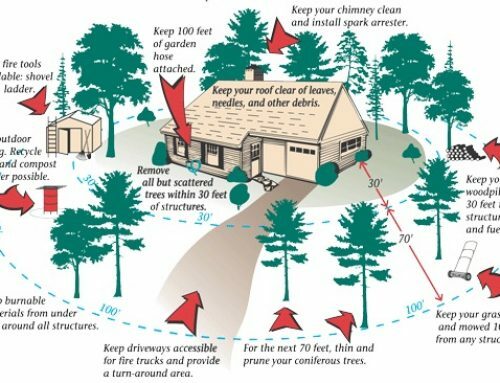 Ideally, removing all trees from Zone 1 would reduce fire hazards — the more trees you move, the safer your home will be. Your roof and gutters: remove any overhanging branches, keep any flammable materials at least 10ft away from your chimney, remove leaves, pine needles, and any other debris. 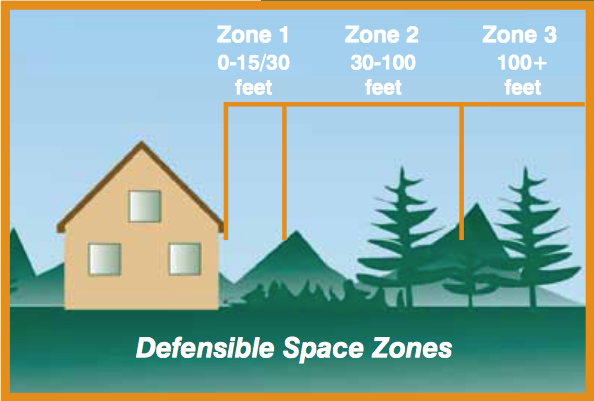 Zone 2 is an area of fuels reduction designed to diminish the intensity of a fire approaching your home. Depending on your situation, this zone may extend beyond your property boundaries. This is a great time to get to know your neighbors better, and partner together to complete an appropriate defensible space. Because zone 2 forms an aesthetic buffer and provides a transition between zones, it is necessary to blend the requirements for zones 1 and 3. For example, if you have a tree in zone 2 with branches extending into zone 1, the tree can be retained if there is proper crown spacing. Are there stressed, diseased, dead, or dying trees or shrubs that you can remove? Crown separation (measured from the outermost branch of one tree to the nearest branch on another tree) is key – try to create 10’ spacing in between crowns. Shrubs should be spaced wider at 15’ in between clumps of shrubs. Firewood – stack uphill from or on the same elevation as any structures, and at least 30’ away. Clear all flammable vegetation within 10’ of your wood piles. Propane & Natural Gas Meters – Locate these at least 30’ from your home/structure, preferably on the same elvation as the house. Clear all flammable vegetation within 10’ of your tank or meter, an install 5 feet non-flammable ground cover around the tank and meter instead of screening them with shrubs or flammable fencing. 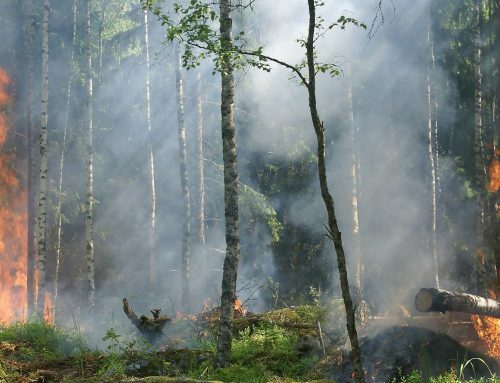 This is a chance to improve the health of the forest around you, including helping protect trees against insects and diseases, boosting the health and growth rate of your trees, and increasing tree survivability during a wild fire. Does the forest around you have trees of multiple ages, sizes, and species? How many snags (dead trees) are there in this area? Try to keep them at no more than 3 per acre. Keep in mind the hazards of ladder fuels. 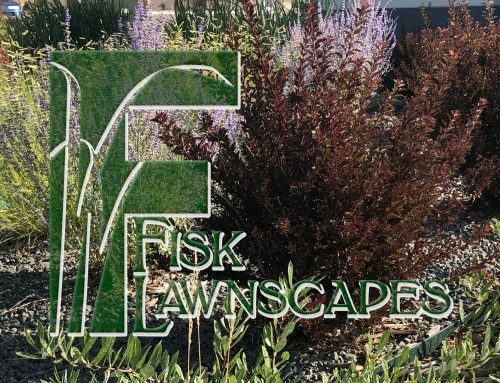 We at Fisk Lawnscapes would love to come out to give you a FREE ASSESSMENT on your property! 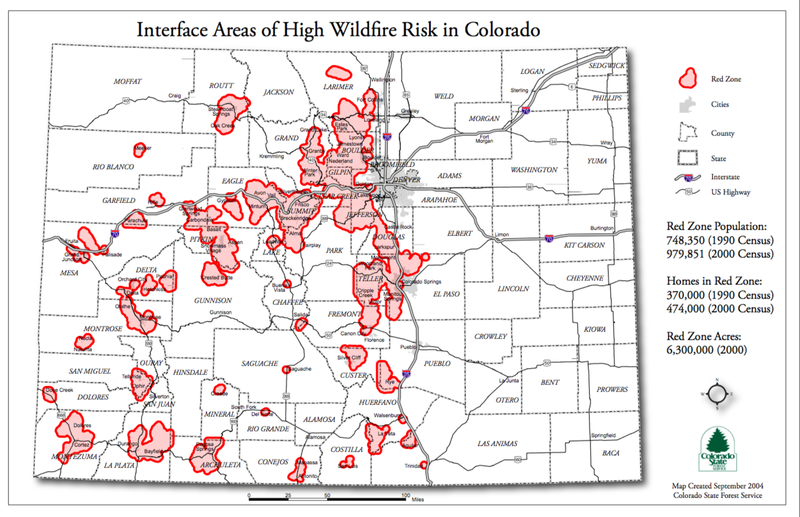 Additionally, you may also be eligible for a $2500 FEDERAL TAX CREDIT for fire mitigation measures taken this year! Let us help keep you safe by assessing your property and clearing out risks! 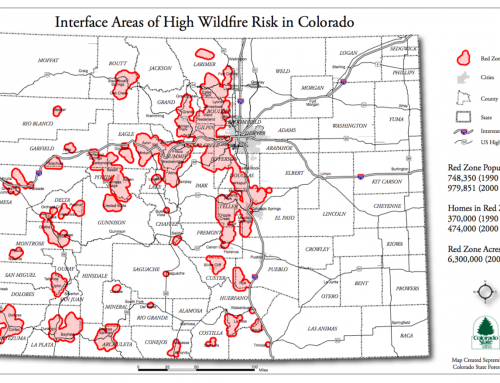 What is Fire Mitigation and Why is it Important?